Difficulty in passing urine, frequent visits to the toilet and related symptoms belong to Benign Prostatic Hyperplasia (BPH). 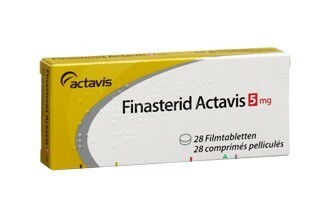 Finasteride treats and relieves the symptoms of BPH by reducing the size of the prostate gland in men and improving the flow of urine. Used to treat: Benign Prostatic Hyperplasia (BPH). Effect: reduces size of prostate gland in men. And also: improves flow of urine.